Looking for the Best Kansas City Roofing Contractors Near Me? Look no further than the professionals at John Beal Roofing! 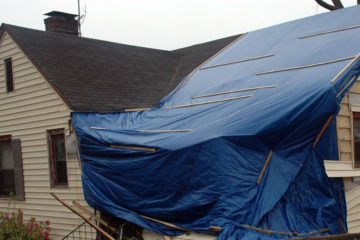 Whether you need repairs after a storm or are simply in need of an upgrade, we can help you find the best roofing solution for you. 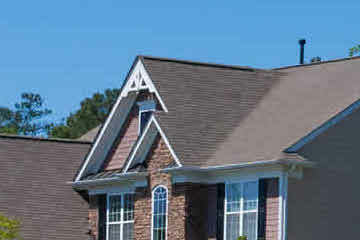 John Beal Roofing is a Mule-Hide Legacy Roofing Contractor. This program recognizes an exclusive group of roofing professionals who have demonstrated a commitment to the success of their business through unrivaled customer service and exceptional installation quality. Our mission at John Beal Roofing is to provide our residential and commercial customers with top-quality roofing repairs and replacements and the VERY best price. Our employees are trained experts, and provide outstanding customer service from start to finish. From the initial inspection through job completion, we focus on satisfying our customers with excellent workmanship and value. We make it our business to continue to set the standard in quality and customer service excellence for each and every job. *John Beal Roofing will beat any competitor’s legitimate written quote with a lower bid or pay a one time payment of $100. Must be an apples to apples comparison (Owens Corning products, same warranty, same installation and BBB accredited business). Must provide a copy of competitor’s written quote before John Beal Roofing delivers material. Can not be combined with any other offer, discount or coupon. ** This is the best available warranty that Owens Corning’s roofing division offers. 50 Year Material & Lifetime Labor Limited Warranty available through and backed by Owens Corning with purchase of Owens Corning Platinum Preferred Warranty. Residential shingle roof projects only. Must purchase qualifying Owens Corning products.